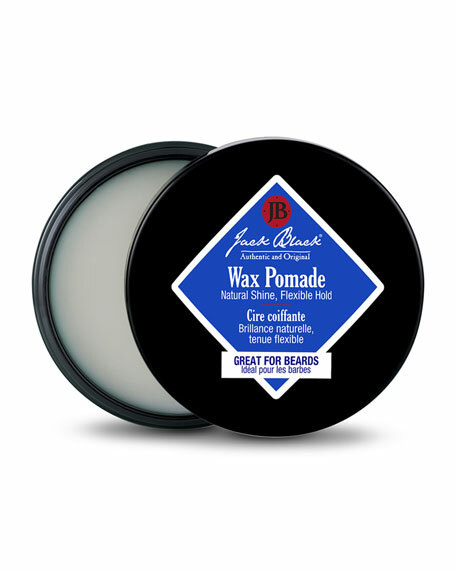 Jack Black Wax Pomade, 2.75 oz. Jack BlackWax Pomade, 2.75 oz. Pure Science® formulas lock in nature's bestusing certified organic ingredients without parabens, fragrance or colorants. Always dermatologist tested and cruelty-free. Made in the USA.